Winner of the 2018 Festival of the Year Award - Tweed Stampede & Jamboree. The premier camping and western lifestyles festival of Eastern Ontario, set for Aug 1st - Aug 5th - 2019, at the lakeside event park known as Trudeau's Park, will feature some of the biggest names and brightest stars in country music. Set on the beautiful lakeside Trudeau Park, the picture perfect Stoco Lake as a backdrop. 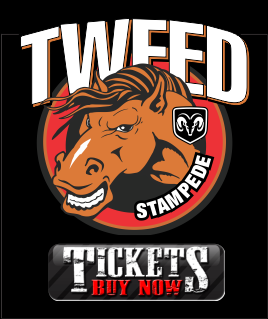 The Tweed Stampede brings fans a mixture of country music. 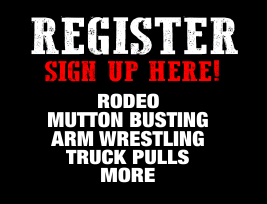 In addition to top-notch entertainment at the main stage and the Saloon stage, The Stampede offers its patrons an amazing western experience including specialty and food vendors and much more. Join thousands of the friendliest people in the country and enjoy cold beer, homegrown talent and the most fun you can pack into a great Canadian Long Weekend. VIP Upgraded tickets are now available, don't miss your chance to buy them today! For more information or to purchase tickets and camping, please visit the tickets page or call (866) 844-1483.